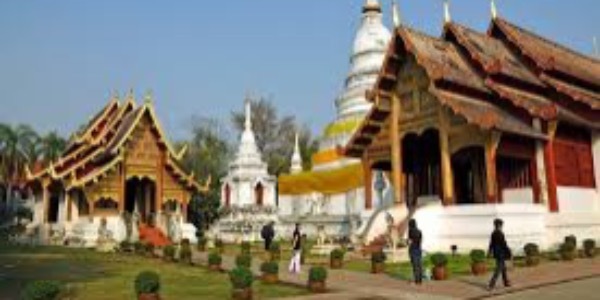 Native Yoga Center offers Certification in Traditional Thai Massage. This training is 1 part of a 3 part training. 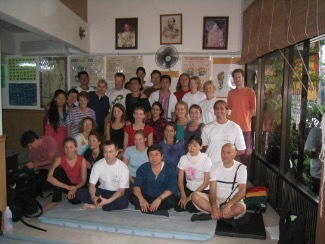 Completion of all 3 Levels are required to receive Certification in Traditional Thai Massage through Native Yoga Center. Eastern Forward Facing Series training involves learning all of the positions and techniques applicable to working the front of the body(The East) for a complete 2 hour Thai Yoga session. This training serves as a complete introduction to all of the front positions while building depth of work and technique in relation to a complete Thai massage session. In this training we work more in depth in achieving accurate position in relation to movement and build understanding for adaptation to each client's needs. This training allows for those who are serious about learning Traditional Thai massage an opportunity to work with others who feel the same. Hours: 12:00pm - 6:30pm Sat. & Sun. $1015 Register for all 3 levels in advance to become Certified in Traditional Thai Massage through Native Yoga Center and save! *12 CE Hours are awarded to Licensed Massage Therapists upon full completion. CE Broker #50-9617. 12 CE hours award Yoga Teachers for Yoga Alliance. The Eastern Forward Facing Series Workbook is included in the tuition. NYC recommends scheduling a Thai Massage with Todd before the training to serve as preparation for the course.